The cool breeze sets a relaxed mood; the full moon heralds the reunion of thousands families. 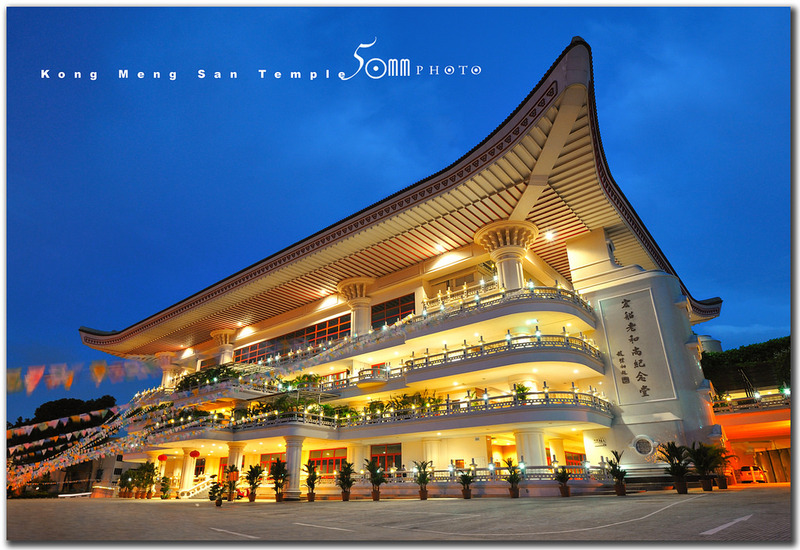 This mid-autumn festival, Kong Meng San Phor Kark See Monastery brings you delectable Phor Kark See vegetarian mooncakes. 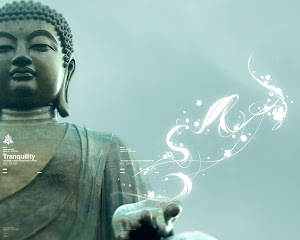 Celebrate this festivity with your loved ones and not forgetting the tranquillity and naturalness of the Buddhadharma. Bodhgaya, the site made holy as the place where Buddha attained Enlightenment. The Eight Precepts is code of ethics laid down by Buddha for lay Buddhists to aid in their spiritual practice, experiencing short-term monastic life. Observing the Eight Precepts helps one eradicate negative karma and it is significantly auspicious to be able to observe the Eight Precepts at Bodhgaya. May this short retreat enhance your wisdom and happiness. Retreat Fee: S$2,660 – Fee includes return economy airfare, airport taxes, hotel accommodation (twin sharing), all vegetarian meals, admission fees, tips for guides & drivers, visa fee & group travel insurance. Registration: Register Online Here or at KMSPKS Reception Office (9am – 4.30pm) with the following Registration Form. Experience the life of a Sangha to increase your Wisdom and Compassion. Detach from all Worldly matters and advance towards Spiritual Blissfulness. Fee: S$2,660 – Fee includes return economy airfare, airport taxes, hotel accommodation (twin sharing), all meals (vegetarian), aircon coach, admission fees, tip for guides & drivers, visa fee & group travel insurance. The Buddhism & Science Symposium is a series of public forums initiated by the Buddhist community in Singapore. The symposiums explore the relationship between Buddhism, Science and contemporary society. Feeling the need to re-focus your mind and re-energise yourself? Join us at this Symposium where great minds in science and spirituality share their insights on the impact of mindfulness on our health and emotional well-being. Two NUS psychiatrists will share the importance of nurturing the developing adolescence mind, and research findings on a mindfulness intervention programme to prevent depression and dementia in the elderly in Singapore. Learn how mindfulness practice is being used in psychotherapy and in cultivating mental resilience from a Buddhist monk and an eminent meditation teacher. Sign up today and be inspired to find inner peace through the practice of mindfulness in your daily life! Yong Loo Lin School of Medicine, NUS. 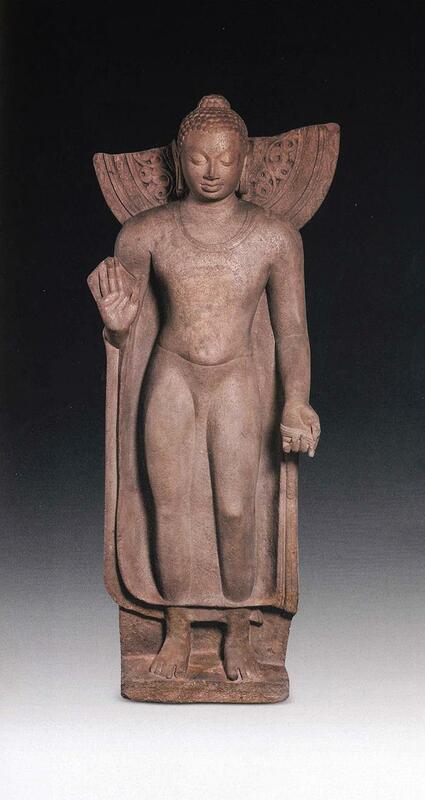 The exhibition presents the evolution of Buddhism through the art of India. Important sculptures and paintings from the Indian Museum in Kolkata will trace the Jataka stories (past life stories of the Buddha), scenes from the life of the Buddha, and symbols used to represent Buddhist concepts. Representations of bodhisattvas and the Buddha will be on display. The exhibition features striking sculptures from the Pala and Gandhara cultures. The Indian Museum, Kolkata, is the oldest museum in Asia, and greatly influenced the founding of other institutions in the region. Singapore's strong historic ties to Kolkata give this exhibition a special resonance, especially during 2015, Singapore's 50th anniversary as well as the 50th anniversary of diplomatic relations between India and Singapore. Seen outside the ACM is the obelisk commemorating Indian viceroy Lord Dalhousie's visit from Kolkata in 1850. 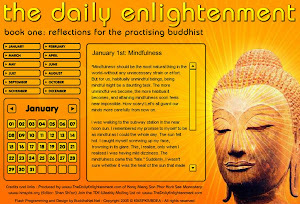 The Heart Sutra is one of the most common sutra recited in temples and monasteries worldwide. While being the shortest, at 260 Chinese characters, it expounds deep and profound teachings of Emptiness as taught by the Buddha. What is Emptiness and how can we apply it in our life today? How do we recite this sutra and how can we change ourselves so that we can become happier? Come join our Heart Sutra workshop and learn more! Venerable Chuan Guan was ordained under Master Miu King (Master Miao Jing 妙境长老) in 2002 and received higher ordination in 2003. He began his monastic training in Fa Yun Monastery (New Mexico, United States), learning the sutras and practised meditation under the Mahayana Buddhist tradition while studying the Theravadan Pali Canon. Between 2006 to 2009, he continued his training under Ven. Sik Kwang Sheng in Kong Meng San Phor Kark See Monastery (KMSPKS). From July 2009 to June 2013, he served in the Buddhist Library as a resident monk. Since July 2013 onwards, he has returned to KMSPKS as a resident monk. Prior to monkhood, he received his degree in Computer Engineering from Nanyang Technological University (NTU) and worked in the IT industry prior to monkhood. As a Buddhist monk, his focus is on Dharma learning, meditation and he also provides counseling and spiritual services. 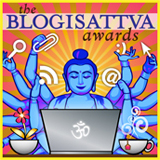 Online, he reaches out to the Buddhist community via his blog at www.buddhavacana.net, Facebook, Twitter, and through apps on Apple and Android mobile devices.